Last week marked the 86th birthday of Calypso legend Harry Belafonte. In a career-spanning more than 6 decades, Belafonte has become well known for music, acting, activism and more. And of all those things, he is probably best known for what is this week’s Rockin Friday selection. The Banana Boat Song is a traditional Carribean folk song, sung from the point of view of workers who’ve been picking the long yellow fruit all night and now want a reprieve. Known for its classic “Day-O” refrain, The Banana Boat Song has become probably the best known Calypso-style song today. The call-and-response parts of the song make it especially catchy for kids of all ages. 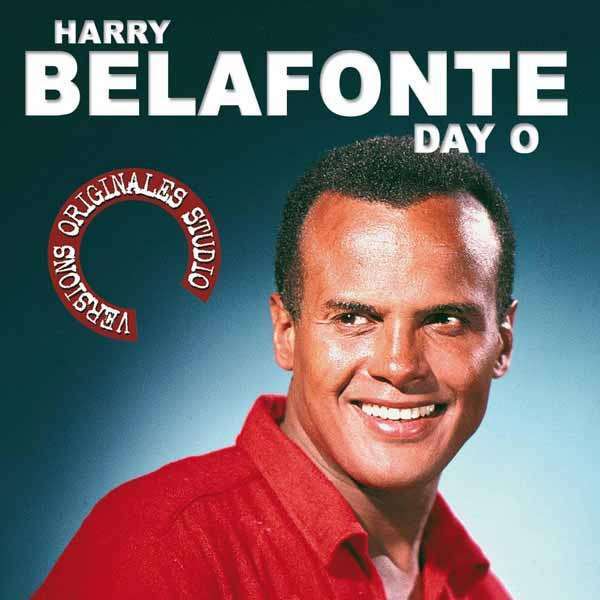 Belafonte’s version, originally recorded in 1956, is the best known version of the song which has been covered countless times. Many Gen Xers remember it from the classic dinner scene in Beetlejuice. However you know it, when you hear it, it likely makes you want to grab a drink with an umbrella in it and kick back, Mon. Have a great weekend! Go tally some bananas. As if I did not <3 you enough, you used the Muppets. My hubs is now reading your blog, as he is new to the SAHD thing recently. And who doesn't love Harry? Hope you have a great week ahead!